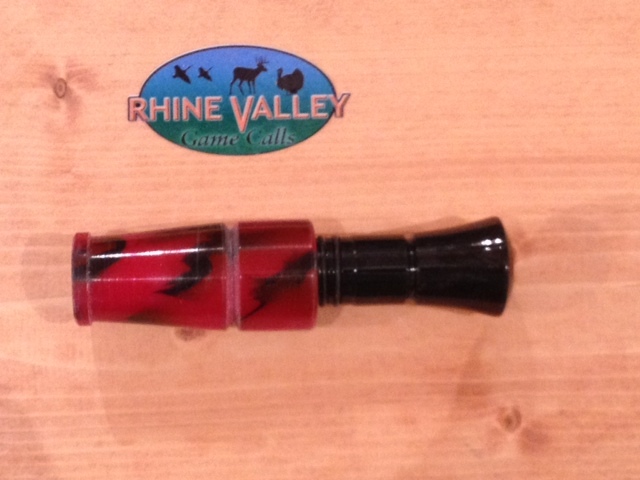 We have now developed our own Acrylic Goose Calls. The supply is very limited at this time, but we will be adding more very soon. 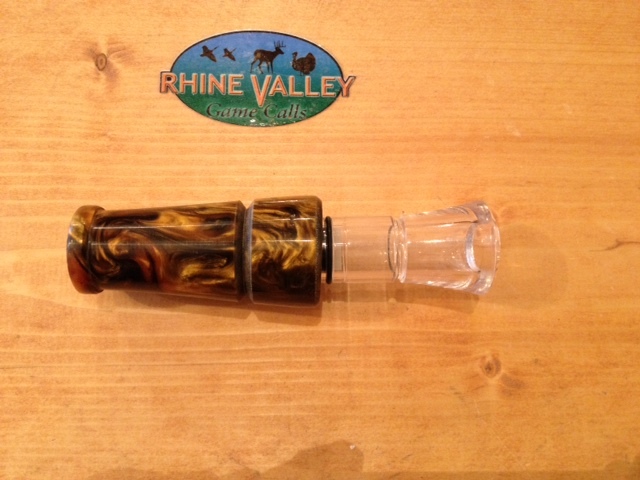 This Black & Gold Acrylic Goose Call is now available. These are very unique looking Calls. 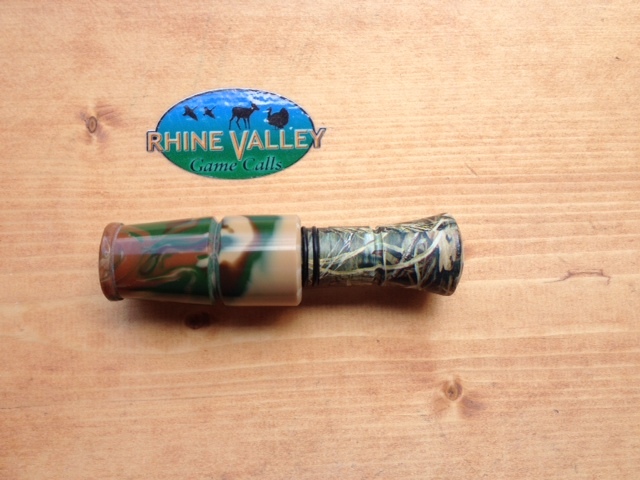 Somewhat larger than the Acrylic Duck Call due to the larger insert. The Acrylic compared to the Wooden Calls gives a slightly different sound that appears to be better than the Wooden Calls.